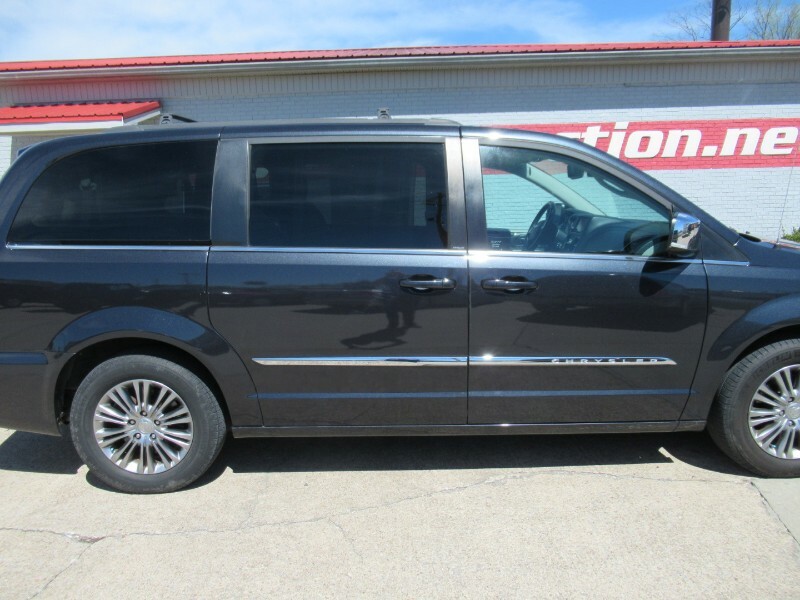 2014 Chrysler town and country 30th Anniversary edition mini van. This is a fully loaded mini van with: leather interior, remote start, entertainment system, 2nd row over head video screen, gps navigation, automatic wipers, automatic dimmers, 115V auxiliary power, rear windows roll down, spoiler, backup camera, blind spot sensor, touch screen display, roof rack, and rear window blinds. The van currently has 82,993 miles on it and has been garage kept.